Le Riche Automobile Restorers (CI) Ltd.
Montesa was formed in 1944 by Pedro Permanyer and Francisco Bulto (who later formed Bultaco) and built their first small batch of machines based on the very successful Motobecanes of the day. By 1951 their 125cc machines were entered in the ISDT, one of which was ridden by senor Bulto himself. 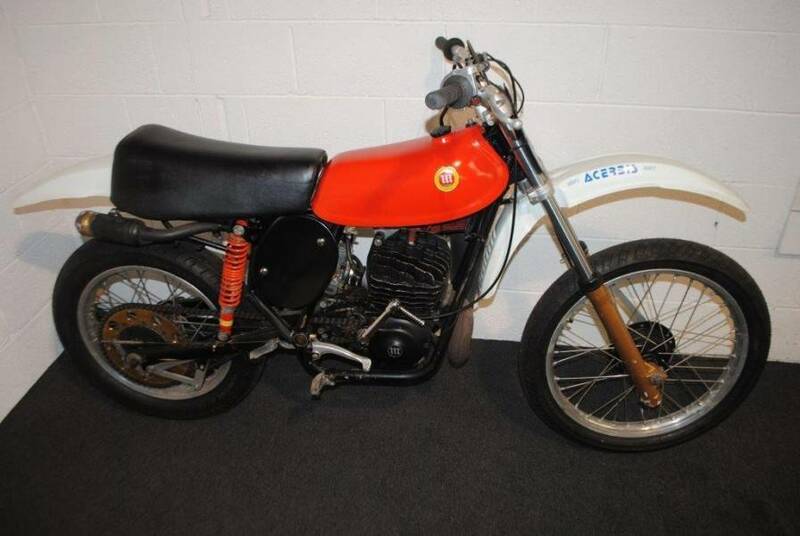 By the mid-50's Montesa was seeing considerable success in competition, with podium finishes at the Isle of Man. Production bikes were selling very well indeed, but economic difficulties led to disagreement between the partners and Bulto left the company in 1958. A return to competition resulted in many national championship wins, with probably the most outstanding being Ulf Karlsson's victory in the 1980 World Trials Championship on a Montesas Cota. 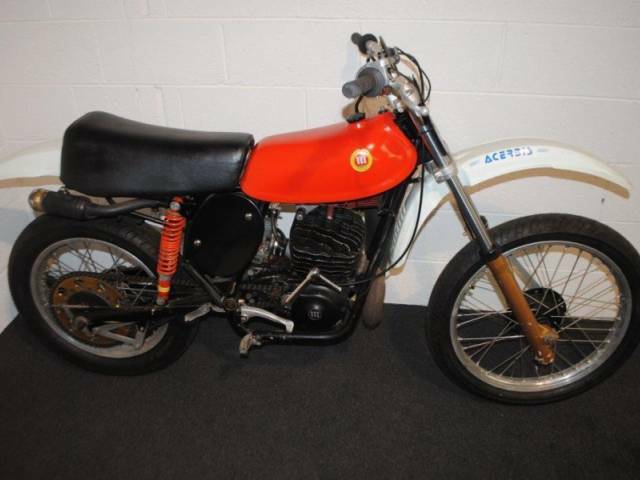 This should have been a boon for Montesa, but domestic unrest slowed production, sales were slow, and a share of the business was sold to Honda, which eventually came to own the whole company. By the mid-1990's Montesa motorcycles were built with Honda powerplants and many other components. An excellent example on a Montessa Cappra 360 from the mid / late 1970’s. The 1970’s were a brilliant decade in Montesa’s evolution thanks to the success of their extensive trial range and the competitive motocross cappras.Montesa continued to manufacture and race in motocross events worldwide and in 1979 a Montesa Enduro was victorious in the Spanish championships. Le Riche Automobile Restoreres (CI) Ltd.
More (37) vehicles from Le Riche Automobile Restorers (CI) Ltd.